Hancock County is the southernmost county of the state of Mississippi. 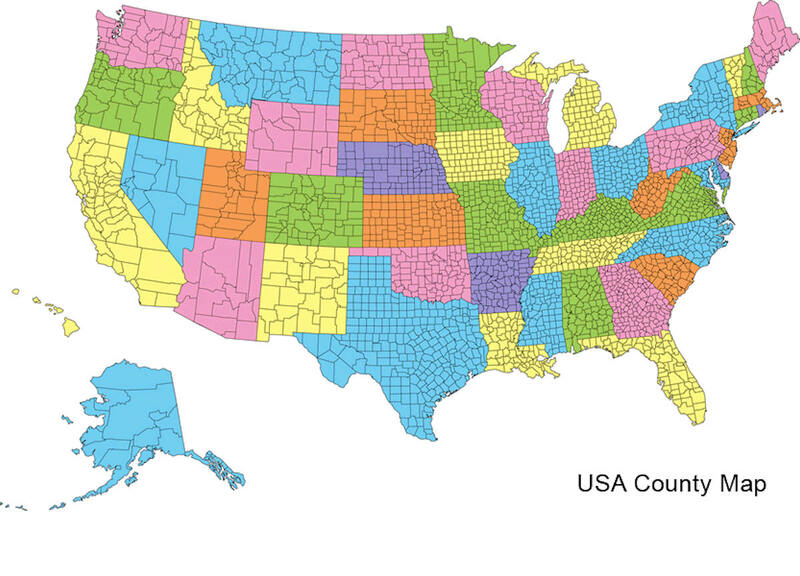 Based on the 2010 census, the population was 43,929. Its county seat is Bay St. Louis. The county is named for Founding Father John Hancock. 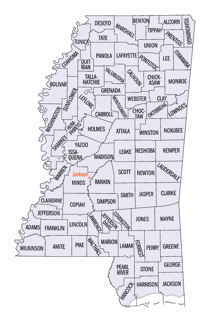 Hancock County is part of the Gulfport-Biloxi-Pascagoula, MS Metropolitan Statistical Area. It is situated along the Gulf of Mexico and the state line with Louisiana. The area is home to the John C. Stennis Space Center, NASA's largest rocket engine test facility. Hancock is named for Founding Father John Hancock. John Hancock (January 23 1737 [O.S. January 12, 1736] - October 8, 1793) was a Massachusetts merchant and prominent patriot of the American Revolution. He served as President of the Second Continental Congress and was the first Governor of the Commonwealth of Massachusetts, but is most famous for his prominent signature on the United States Declaration of Independence. Hancock County was originally established in the territorial period, on December 14, 1812. 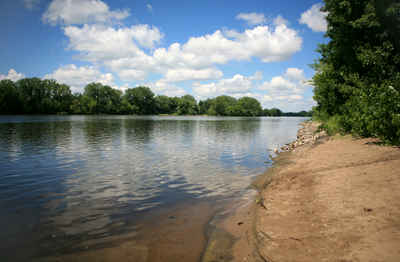 Some of its territory went for the formation and expansion of Pearl River County in 1890 and 1908, respectively. The county now has an area of 469 square miles. Hancock County was named in honor of John Hancock, and has had a varied and romantic history. The coast region along its southern border was first discovered by the Spaniards and later rediscovered by La Salle and colonized by Iberville for the French. A part of the great French Province of Louisiana for a time, by the treaty of Paris in 1763, it became a British possession and was incorporated with the newly established province of West Florida. It was not until early in the nineteenth century that the settlements of the whites penetrated far into the interior of the county from the coast, as all of southern Mississippi was up to that time in the actual occupancy of the Indians. "All that tract of country lying south of the 31st degree of north latitude and west of the line running due north from the middle of the Bay of Biloxi to the 31st degree of north latitude and east of the Pearl River." February 5, 1841, that portion of Hancock lying east of the line between ranges 13 and 14 was embodied in the county of Harrison, and February 22, 1890, that portion of the county lying north of the dividing line between townships 4 and 5, and extending from the middle of Pearl River east to the line between ranges 13 and 14 west, was taken to form the new county of Pearl River. 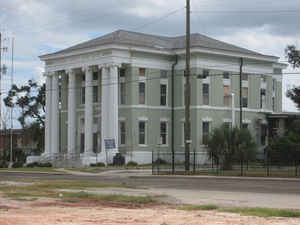 The County Courthouse was destroyed by fire in 1853, All records were destroyed. The county was severely damaged from Hurricane Katrina on August 28-29, 2005, causing catastrophic effects. As reported by the Census Bureau, the county has a total area of 553 square miles (1,431 km2), of which, 477 square miles (1,235 km2) of it is land and 76 square miles (196 km2) of it (13.69%) is water.